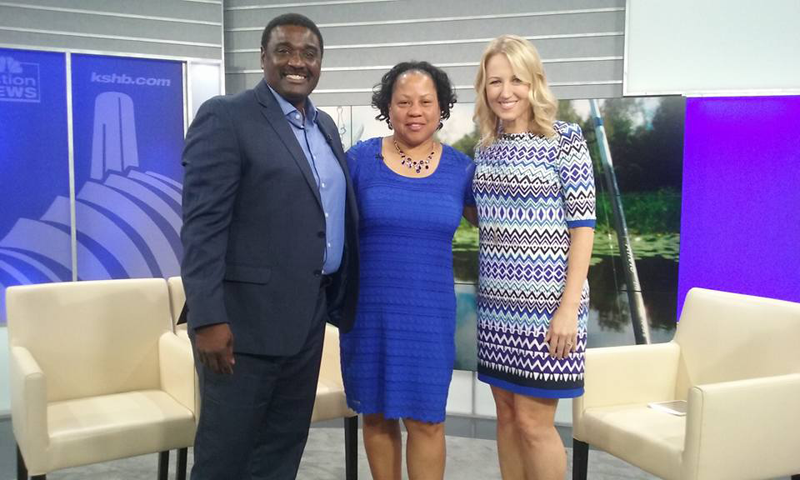 UAOTV’s Founders, Candice Price and Wayne Hubbard, was interview by Michelle Davidson the host of NBC KSHB-41’s Kansas City Live on Monday, June 27. 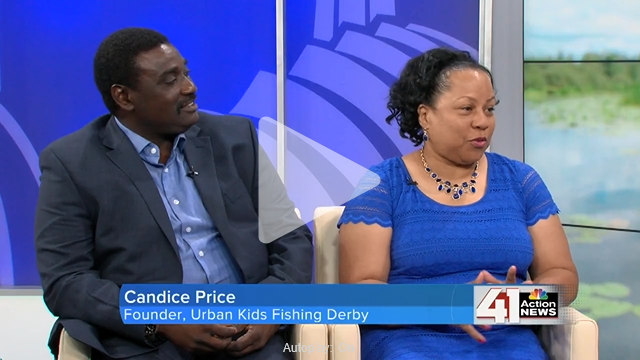 They talked about Candice Price winning her 3rd Gracie Award and the 11th Annual Urban Kids Fishing Derby Kansas City. Watch the interview below.